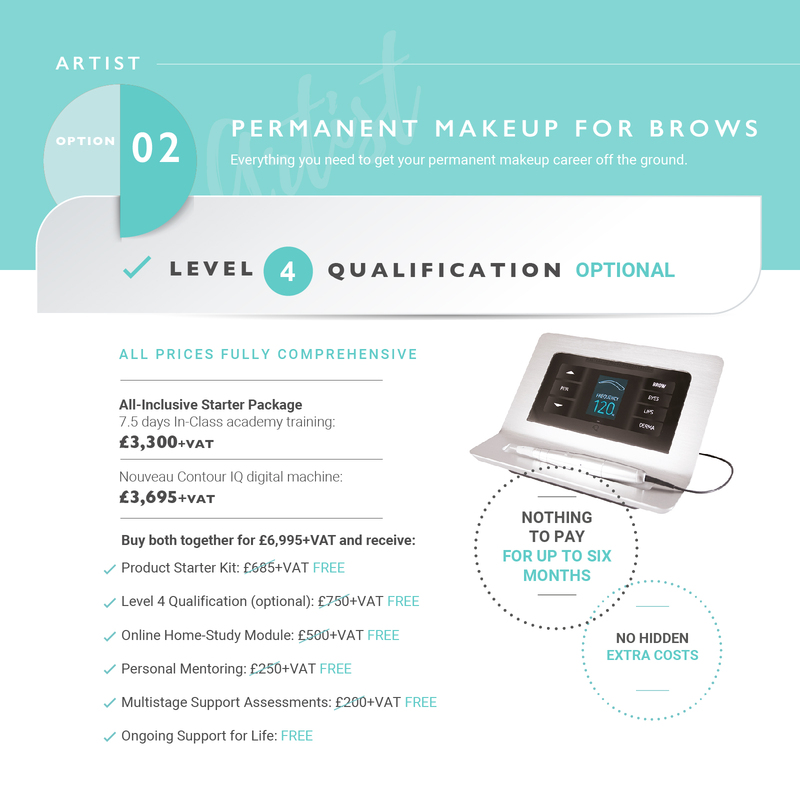 Permanent makeup and microblading models are needed so that trainees can complete their final assessments, all students are supervised by our elite trainers ensuring your safety at all times. When you come into the training academy of your choice, you’ll receive a warm welcome from the friendly team followed by a full consultation on the day to make sure the treatment performed is the right one for you. The students are highly-experienced, going through intensive training courses, so you can feel safe you’re in the hands of experts. A technique that uses the finest hair strokes to create a hyper-realistic look. 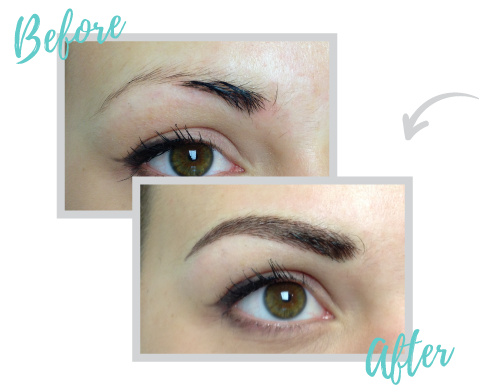 Each stroke follows the natural length and direction of the brows. 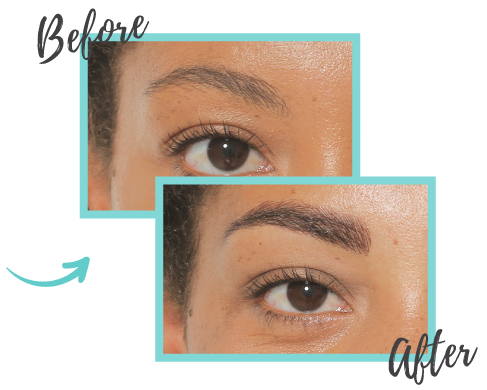 Never pencil in your eyebrows again and save time on your morning routine. Choose bold and defined or natural hair stokes to give you the perfect brows every day. 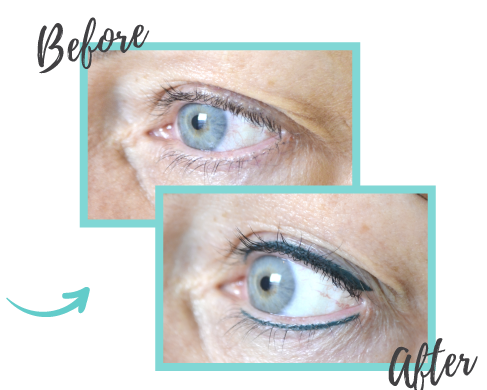 Whether it’s a subtle lash enhancement or a latino flick for a dramatic look, an eyeliner treatment will give your eyes definition without the need for makeup. A lip blush can give the illusion of full lips and provide definition and shape. 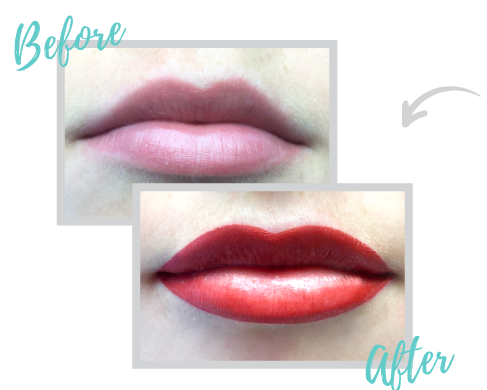 Never worry about your lipstick smudging again! 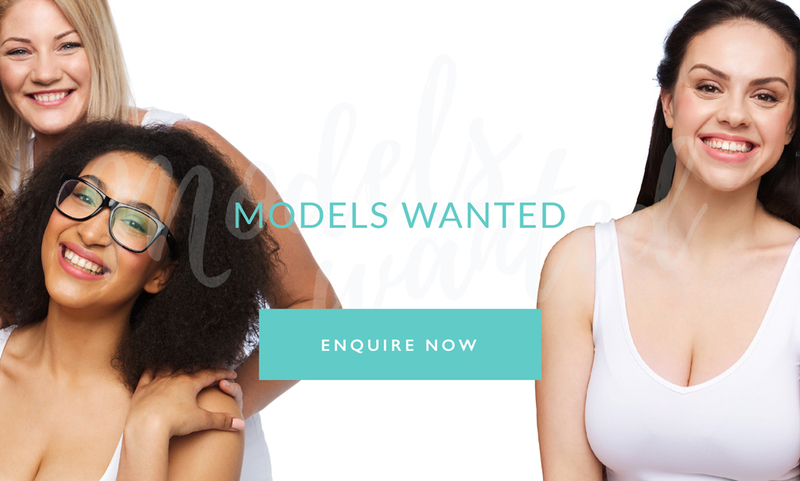 If you’re interested in becoming a model contact us on: [email protected] or call us on 01977 652 232 (Option 5). Alternatively, fill in the form below and we will be in touch with you. What would you interested in?